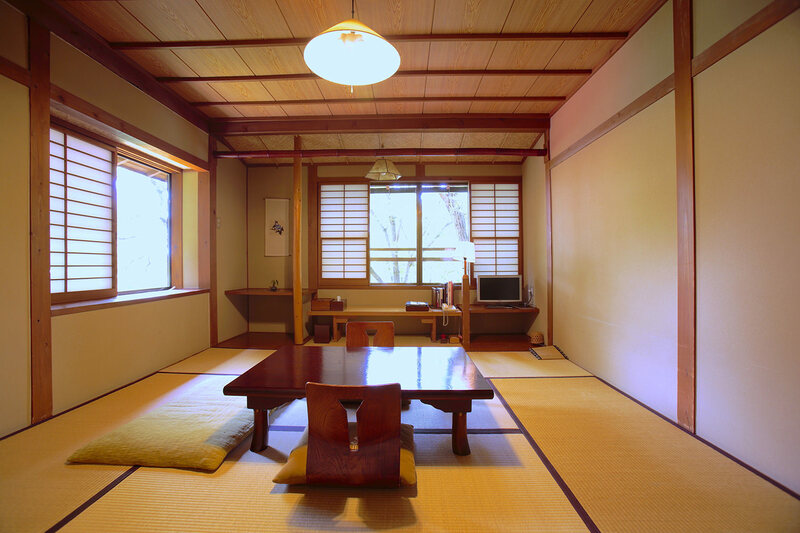 Our ryokan, Nakadanasou, fits the mellow atmosphere of Komoro well. Being true to Toson Shimazaki’s words, Nakadanasou aspires to be “fresh and simple,” not gorgeous and luxurious. 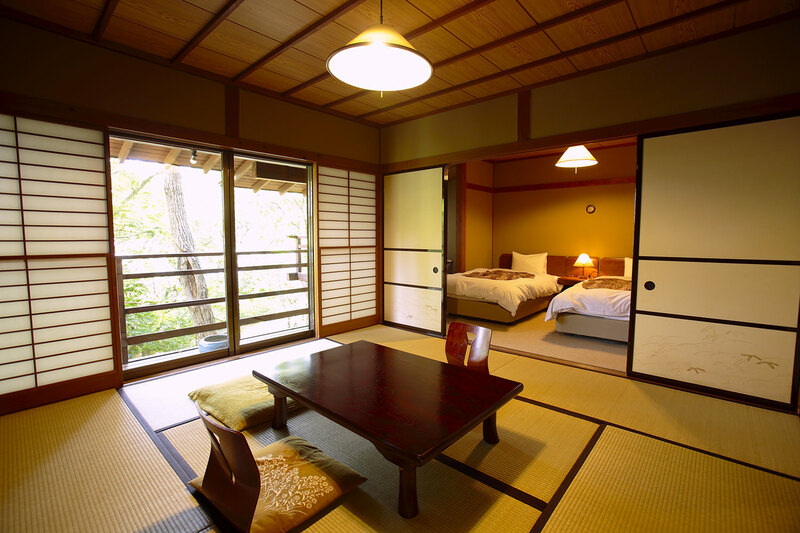 It is a ryokan where guests could relax and feel at ease. 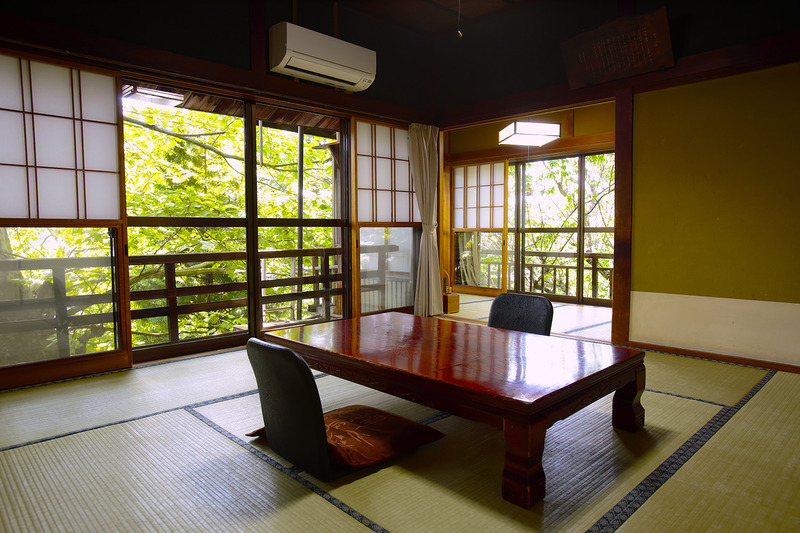 Guests may choose from the retro “Taishokan” or more modern “Heiseikan,” depending on their preferences (please note that the entire facility, including the guest rooms, is smoke-free).